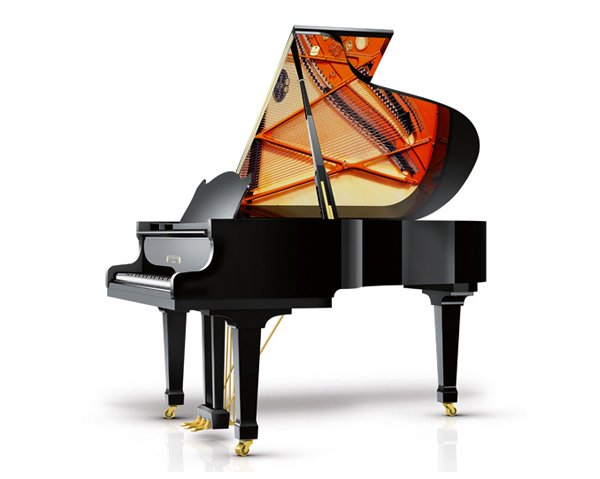 Simple elegance and traditional piano manufacturing meet in our mid-size Wilhelm. A wonderful symbiosis which allows a musical experience for all senses. 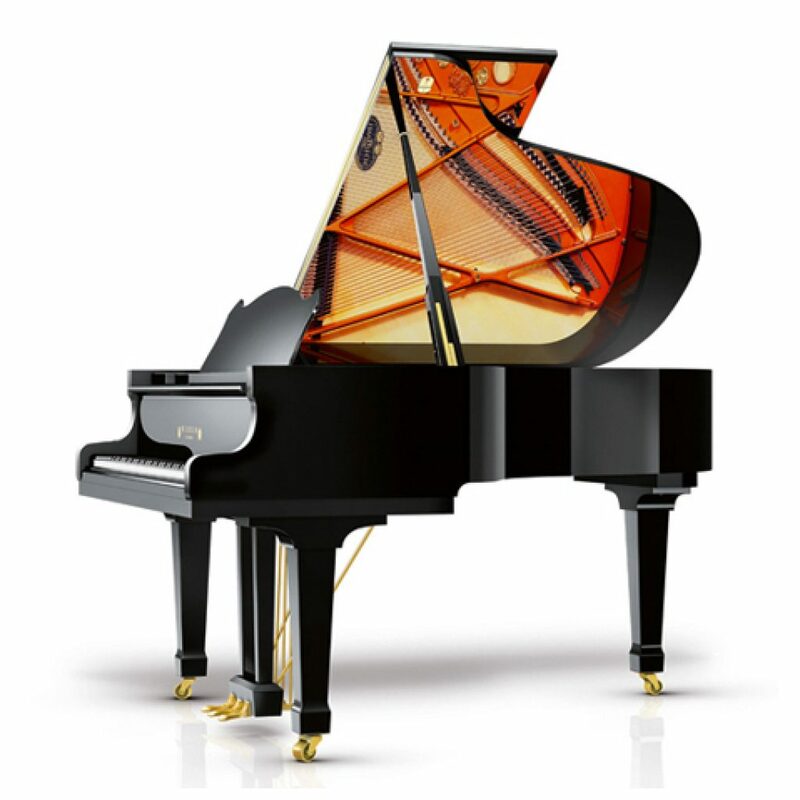 The sound, the action and the entire instrument meets the highest demands within an excellent price point.